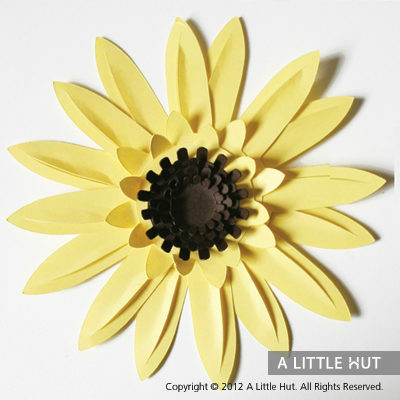 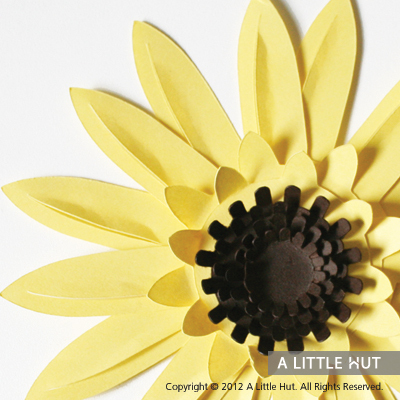 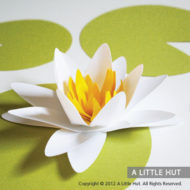 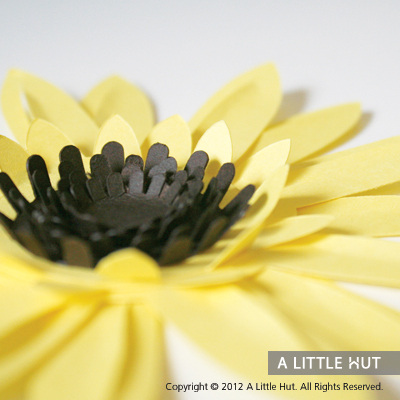 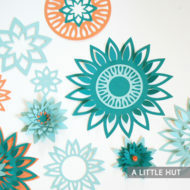 The stunning sunflower is the 3rd anniversary flower and a perfect way to brighten up any papercrafting project. 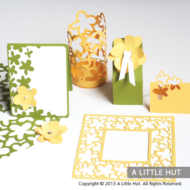 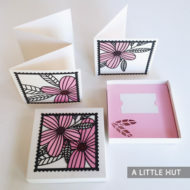 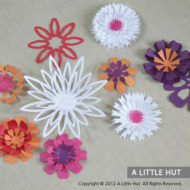 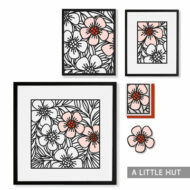 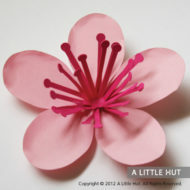 The petals that are included in this set can be combined to form other types of flowers. 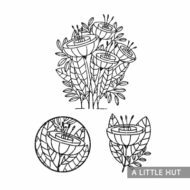 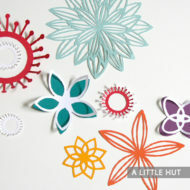 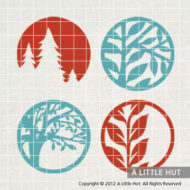 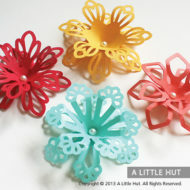 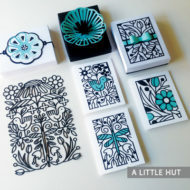 They are perfect for scrapbooking, card making, or to add a special touch to gift wrapping.